Management of the entire IT infrastructure.Install and maintain internal and customer´s infraPrepare Quality and Production technical environments on premises and cloud. 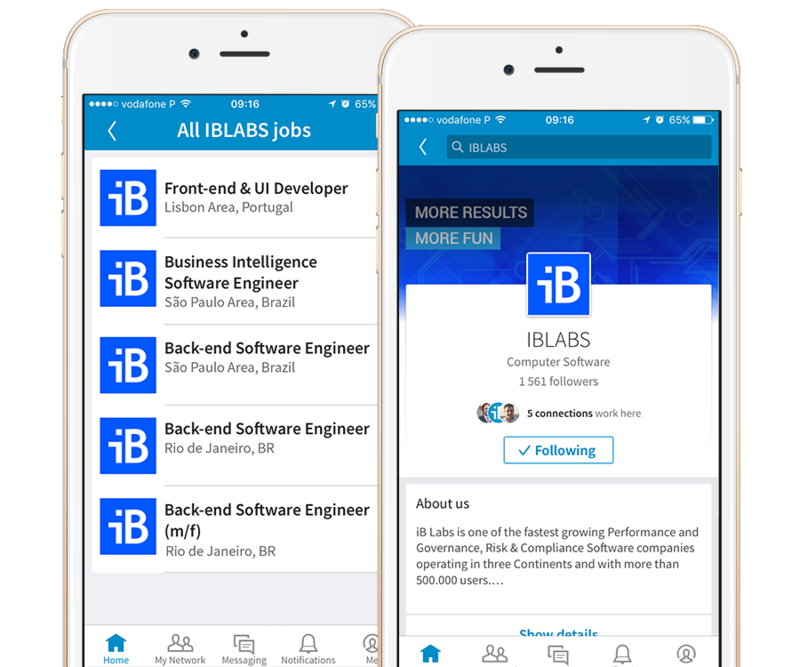 iB Labs is one of the fastest growing Performance and Governance, Risk & Compliance Software companies operating in 3 Continents and with more than 500.000 users. We help transform business improving dramatically their productivity and flexibility and at same time providing the highest level of analytics and compliance capabilities. We are looking for the best individuals to grow and support this incredible community of users.Join an excellent company, where you will have instant impact from day one. iB Labs has an open culture and flat organization. Every person is literally sitting a few steps away from the founders.If you are a high-energy, smart, and ambitious individual, with good technical skills in IT, then we are looking for a talented IT Infrastructure Engineer who will integrate our engineering team of Technical Services. Assessments of current and determining future technology and architecture requirements internally and for iB Products installed around the world.